Reception are only able to receive telephone calls between 08.00 and 18.30. After this time the calls are diverted to the out of hours service. In the case of an emergency please ring NHS Out of Hours by dialling 111. Calls are free from landlines and mobiles. Please telephone NHS 111. When the surgery is closed a recorded message will direct you to the Out of Hours service. Many common illnesses such as coughs and colds can be easily treated by visiting your local pharmacist, who can offer advice on how to look after yourself with rest and over the counter treatments. 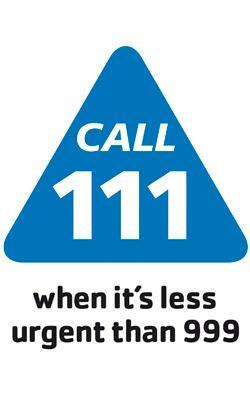 If urgent, call the free NHS 111 number - a trained adviser will offer advice over the phone. If you need to be seen, they will be able to direct you to the best service for you to receive care. This service is available 24 hours a day, seven days a week and is available via the British Sign Language (BSL) interpreter. Visit www.interpreternow.co.uk/nhs111/ for more information. People living in Waltham Forest are now able to make an appointment to see a GP in the evenings and at weekends. 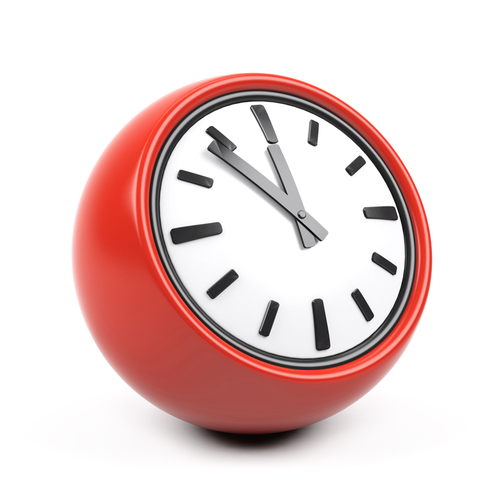 GP evening appointments will be available Monday to Friday from 6.30pm to 9.30pm. Evening appointments will take place at a GP practice in Leytonstone. Appointments can only be booked by calling 020 8519 3999. GP weekend appointments will be available Saturday and Sunday from 8am to 8pm.